This Kiwi Can Fly: Where is he Now? That's right, Mongolia. 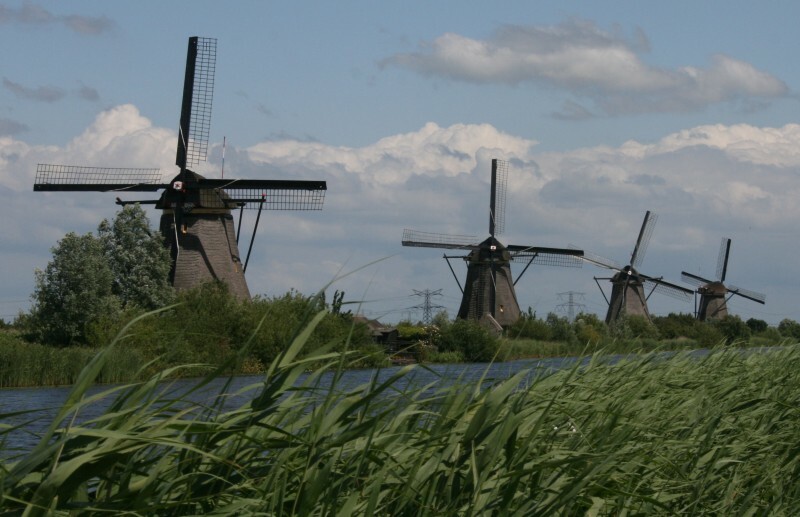 I mean, the Netherlands. It was time for another trip. On a Friday evening, I rushed home from work, grabbed my bike and headed to the station. 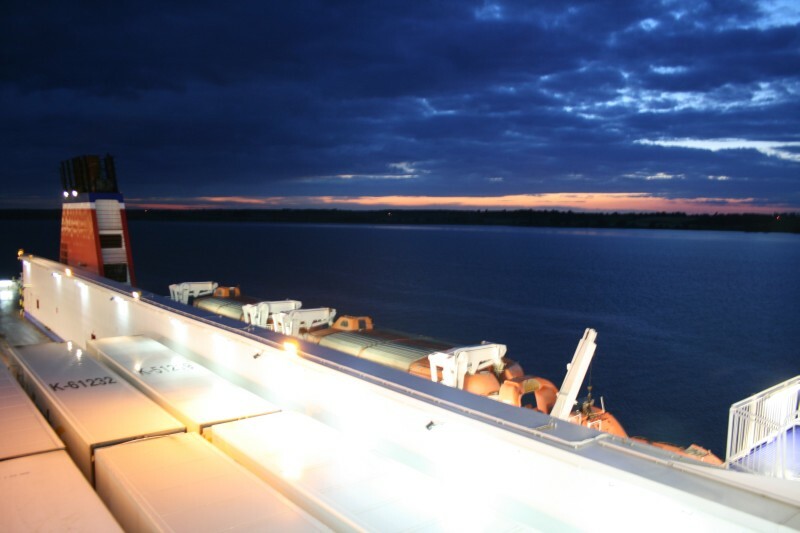 I took the train to Harwich on the east coast, where I caught the midnight ferry to Heok van Holland for a week cycling through the Netherlands and Belgium to France. To get onto the ferry, they lined us up by vehicle. As the only cyclist, I was lined up at the back of a large mob of motorcyclists. You have to ride over a spiralling overramp, so all the motorbikes roared off across it, while I sweated my way up the ramp in my granny gears. The ferry was fun. You get your own cabin with bathroom and toilet. We arrived at Hoek van Holland (Hook of Holland) at around 7am. I headed for Delft, which is the town where the artist Vermeer lived and painted. The cycling in the Netherlands is fantastic! It's flat, and there are dedicated offroad cycle paths everywhere. And the junction points have maps so you can see where to go. Excellent. A Dutch guy I spoke to at a camping ground told me that the law in the Netherlands is basically that if there is an accident involving a car and a bike, the car driver is always held responsible, regardless of the circumstances. It works brilliantly. The traffic is extremely considerate and so people cycle everywhere. I was a little surpised to read that the Netherlands has one of the highest population density rates in the world. You wouldn't know it by cycling around the place. There is green space everywhere. It was quite reminiscent of home. On the way to Delft I got a bit lost and found myself on the wrong side of a canal. I rode along the bank and found a bike ferry. 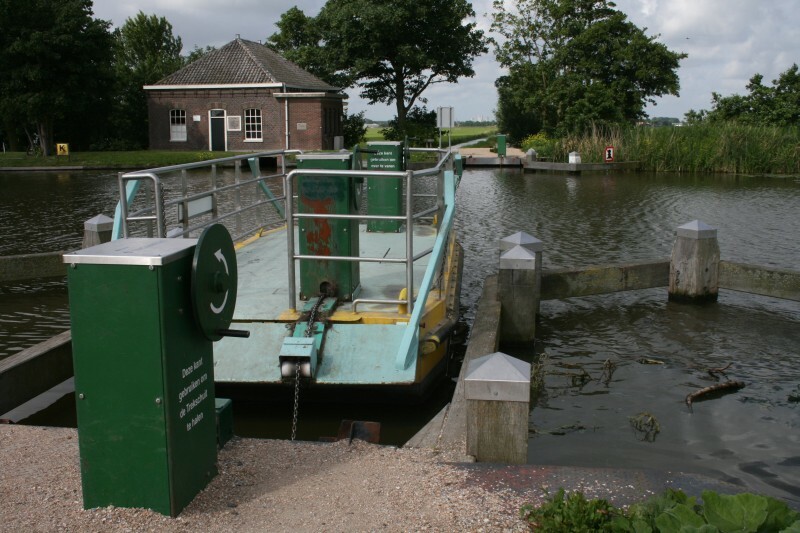 You wheel your bike on board and then turn the crank-handle and the ferry crosses the canal on a chain. It was actually fairly hard work. I was spinning that wheel like an America's Cup grinder for about 10 minutes. 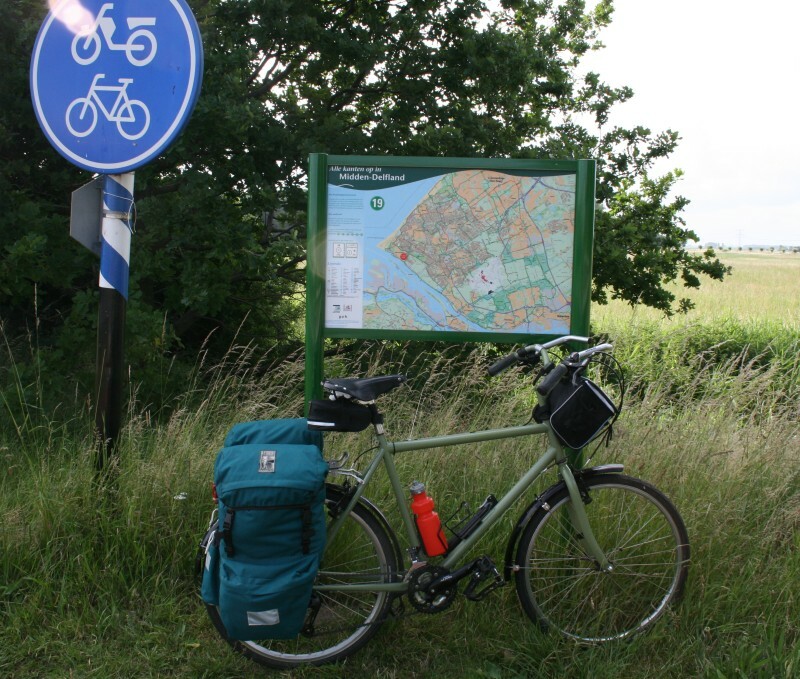 It was about 50km to my camping ground in Delft and then it was time to explore the town.